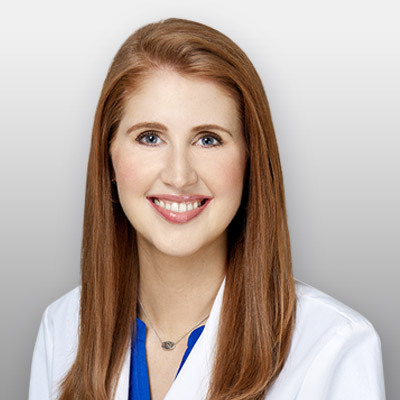 She is an active member of the American Academy of Physician Assistants, the Society of Dermatology Physician Assistants, and the Texas Academy of Physician Assistants. Originally from Wichita, Kansas, Andrea currently lives in Dallas, Texas with her husband. In her spare time, she enjoys camping, scuba diving, and cheering for the University of Kansas Jayhawk basketball team.